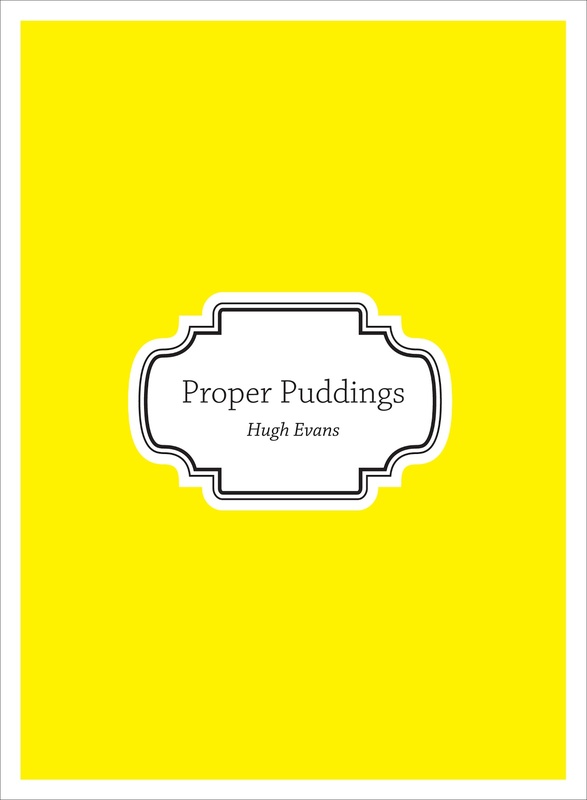 After months of frenzied activity and a very steep learning curve, I have published a book, Proper Puddings, written by Hugh Evans, a lawyer, father of three, flute-player and keen maker of fantastic puddings. After years of collecting his favourite recipes in a ring-binder, he thought it would be fun to publish them, so we found a designer and a proof-reader and all those proper and essential things, and turned his amusing prose and delicious recipes into this rather lovely, custard-yellow book. While I am obviously biased, it is a great read and full of excellent variations on a theme - e.g. a basic recipe for crumble is followed by numerous tempting variations, such as plum & rhubarb or apple & ginger, plus different ideas for toppings. (In fact, if you want to make yourself hungry, just read the Index, which is pudding heaven.) It also features lovely illustrations by Dilly Boase, who abandoned her olive-picking in Italy to meet our insane deadline.